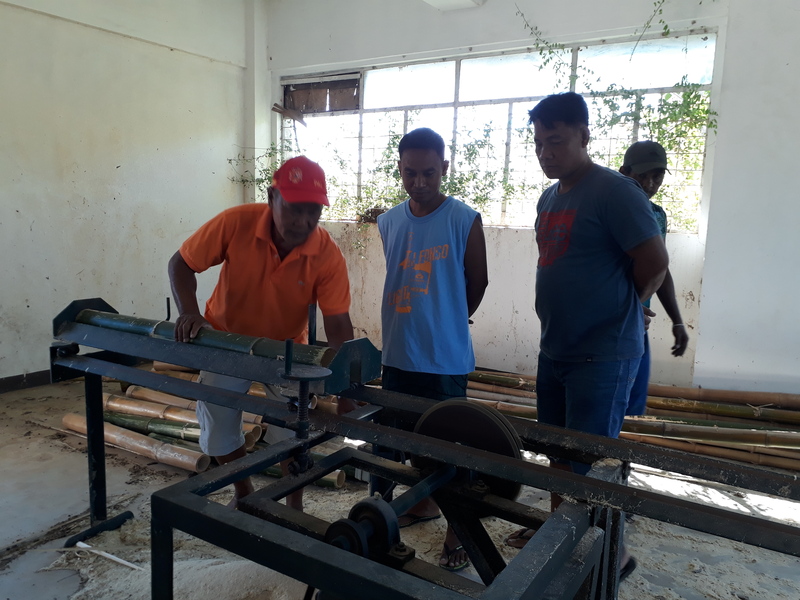 On January 26, 2019, the Department of Trade and Industry (DTI) in coordination with the Provincial Government of Abra conducted the Engineered Bamboo (E-Bamboo) slat production training at CRC Gaddani, Tayum. Non-Micro, Small, Medium, Enterprises and Micro, Small, Medium, Enterprises from the wood furniture sections attended the training. Bernard Taeza of the Environment and Natural Resources Office (ENRO) served as the resource speaker during the two-day training. 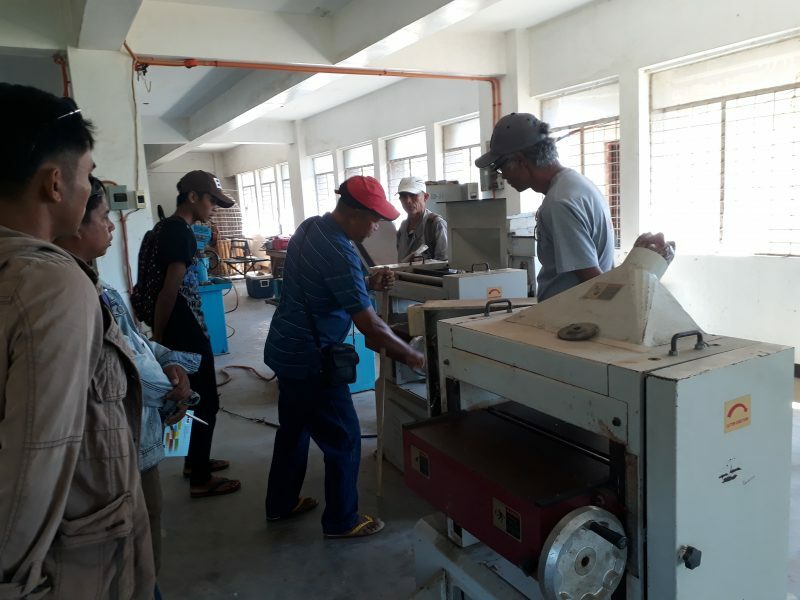 The Department through the E-Bamboo slat production training under Negosyo Program aims to generate employment and to sustain the supplies of wood furniture makers in the province who are using E-Bamboo. 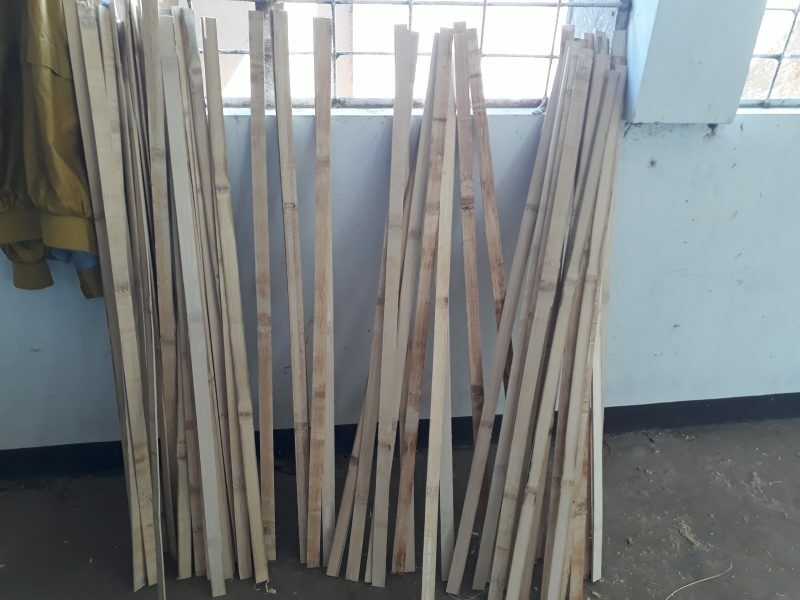 According to DTI Bamboo Industry Cluster Focal Person Concesa Abella, the department plans to have the next training which is plank production to enable the trainees to produce tables and chairs for livelihood. She also said DTI-Abra is advocating not only the utilization of bamboo but also planting for sustained production. E-Bamboo is a modernized method of processing bamboo products involving machines which makes labor lighter compared to the traditional.